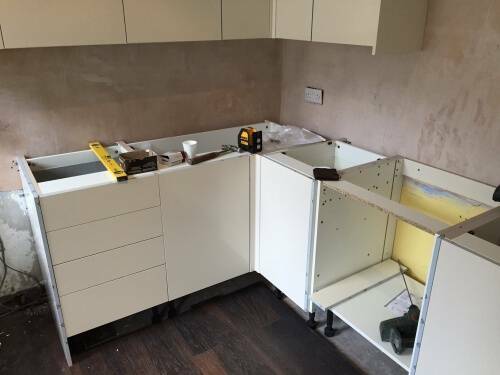 If you are thinking about a new kitchen, at TF Building and renovations our team cover trades and project manage kitchen fitting from start to finish. We work closely with the local Howdens team from the design and plans to the fitting. 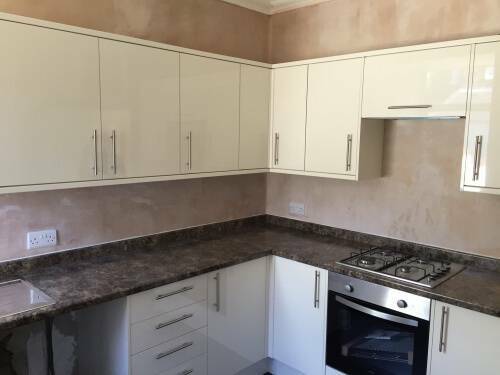 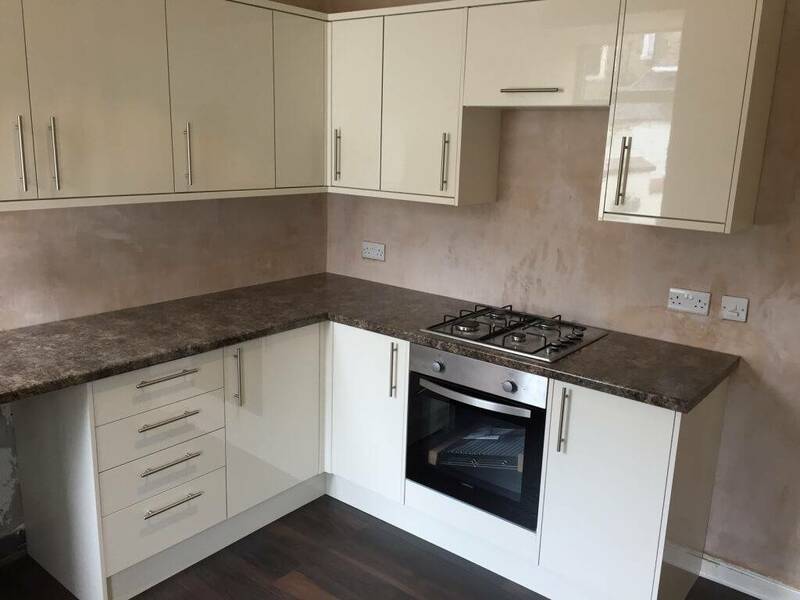 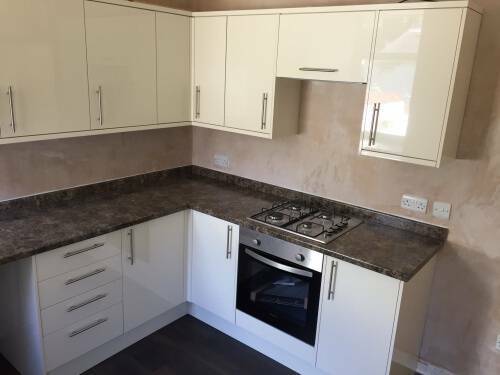 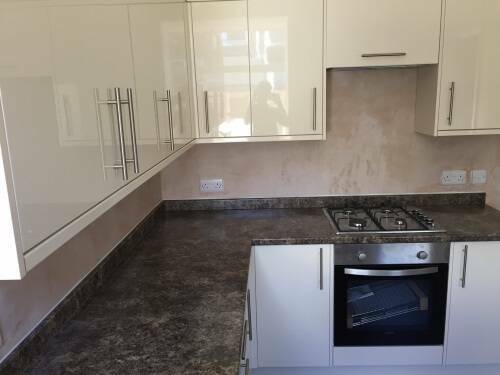 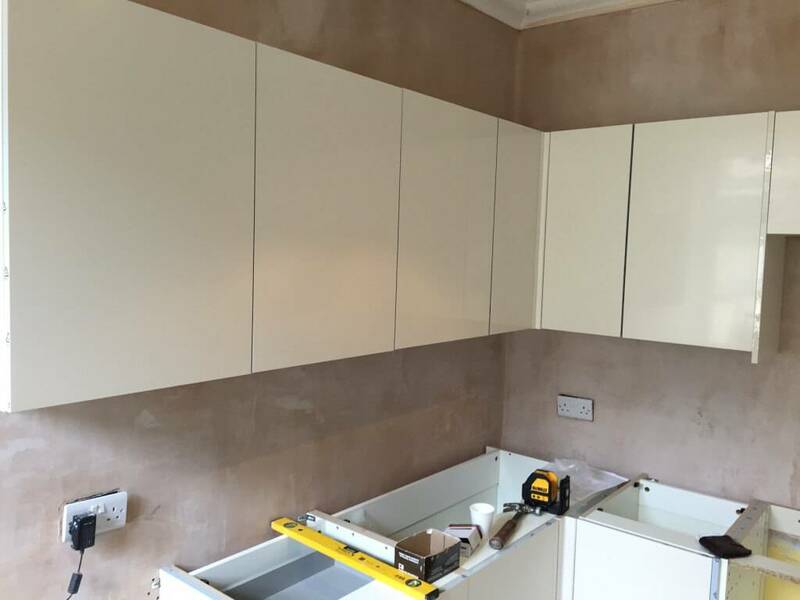 Sometimes a new kitchen is not just a like for like swap, with our plastering team we can eliminate damp problems and create a fresh new room for your new kitchen upgrade. 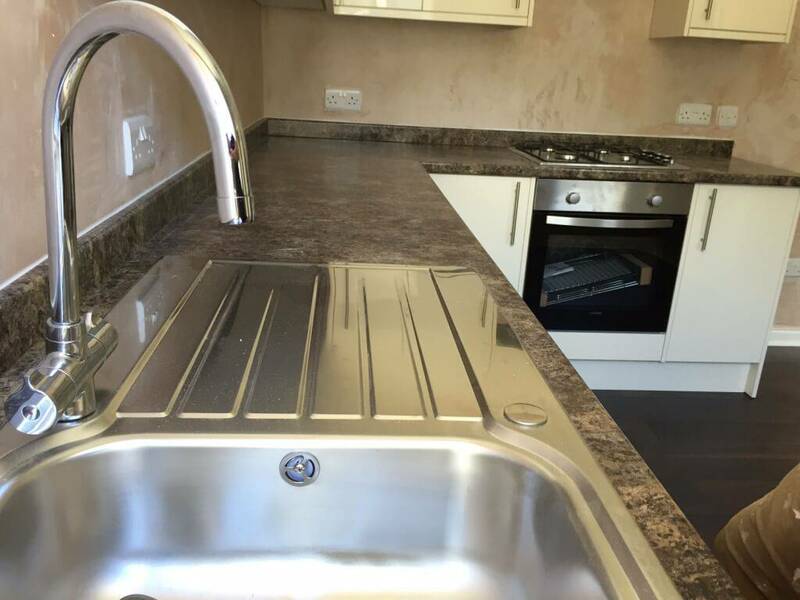 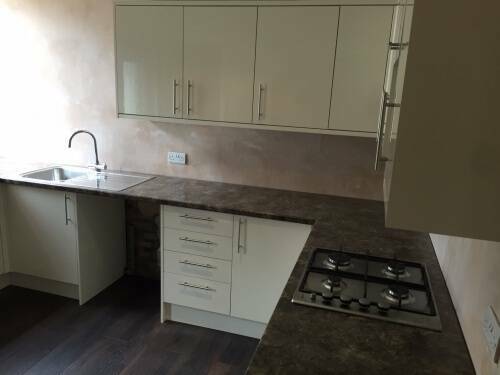 Our joinery team like to work closely with our customers to ensure you get the exact kitchen you want. If you are looking for something practical as a landlord or you are looking for a modern new addition to your home our skilled trades team have the experience to ensure a top quality job. 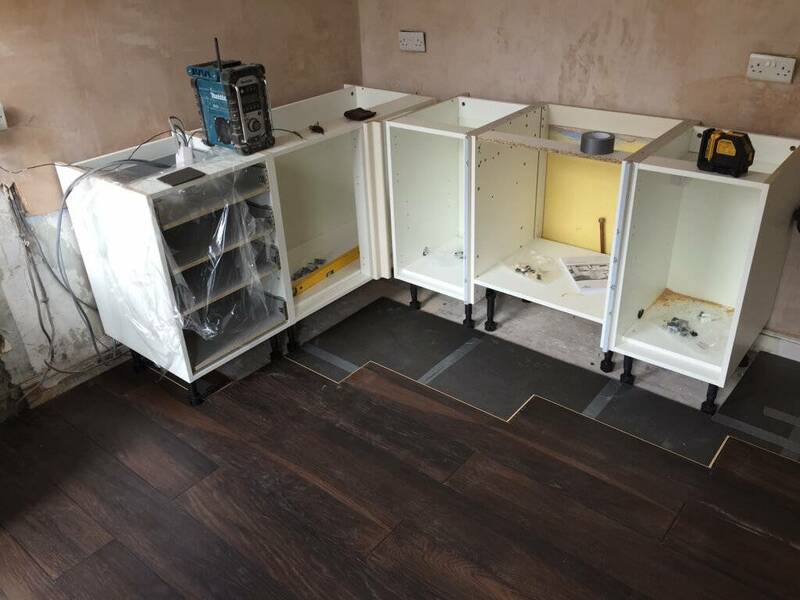 If you would like a free measure up and plans for your new Howdens kitchen then head over to our contacts page for a chat to our joinery team.